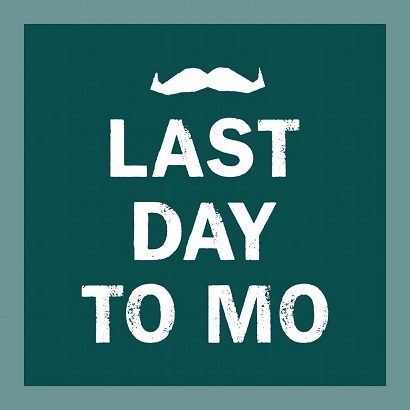 The Partech Movember Challenge is almost over – but it’s not too late to donate! A big well done to all the team who committed themselves to 30 days of moustache growing in aid of Movember and the movement for men’s health. You can look back over the blog to see how far the team have come, here is the final picture to end the challenge.